I had such a goog time today ! 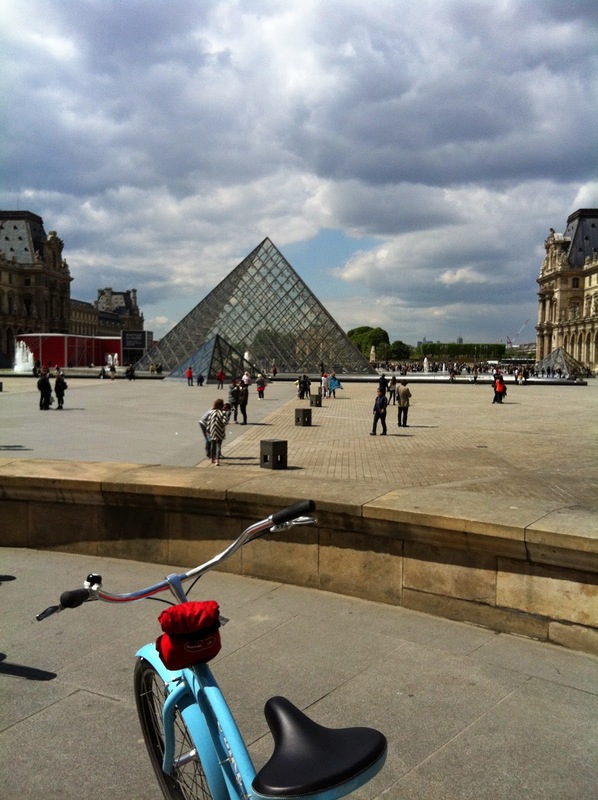 As I had a day off, I decided to visit Paris on a bike. Even though I know the city pretty well, I love taking guided tours; there is always plenty to learn. 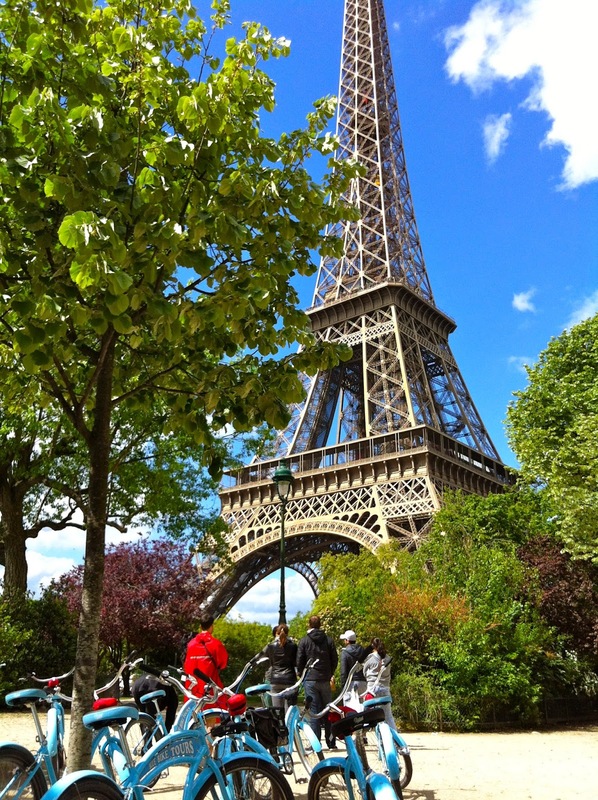 There are several compagnies that offer to visit Paris on a bike. 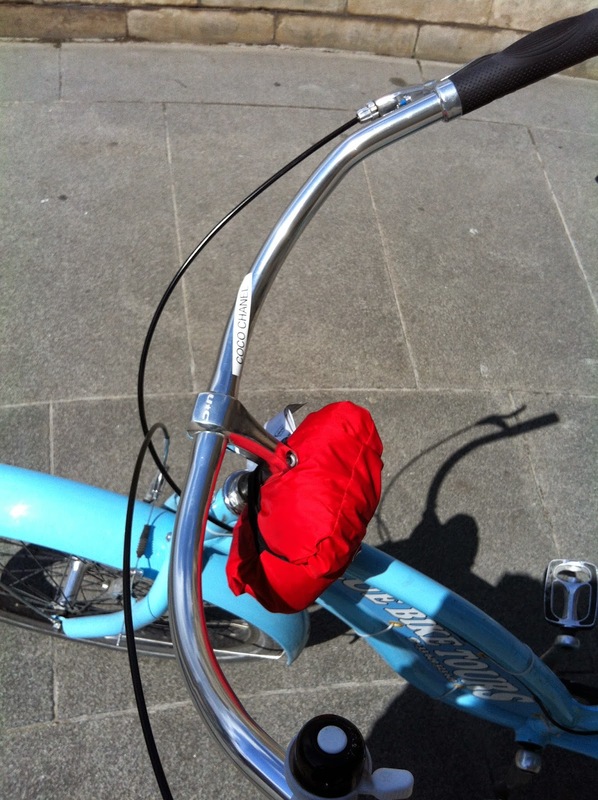 I chose the Blue Bike Tours because they rate number 1 on Tripadvisor. It actually was an excellent choice. The tour was very interesting and our friendly guide, Kevin, very pro. Each time we stopped by a monument, he gave us lot's of details and anecdotes. It was just great. 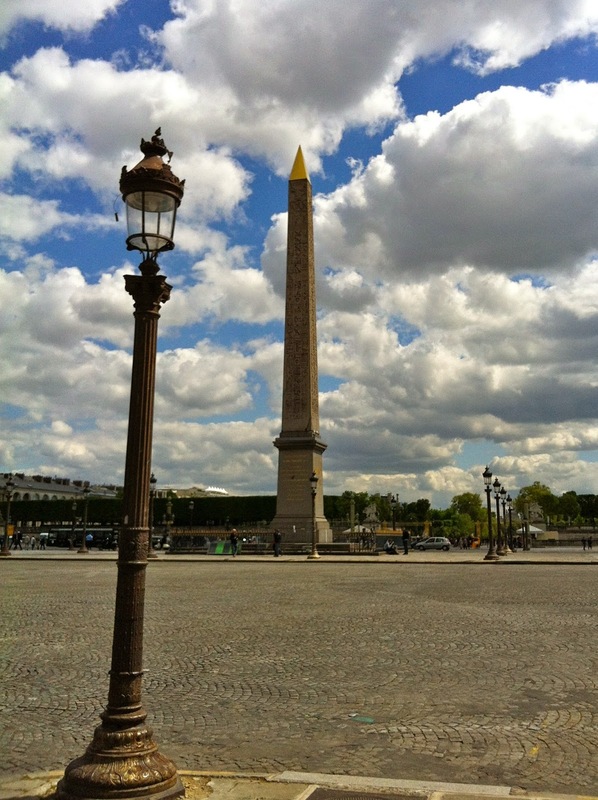 We did the "Paris Landmark tour" and I really loved it. 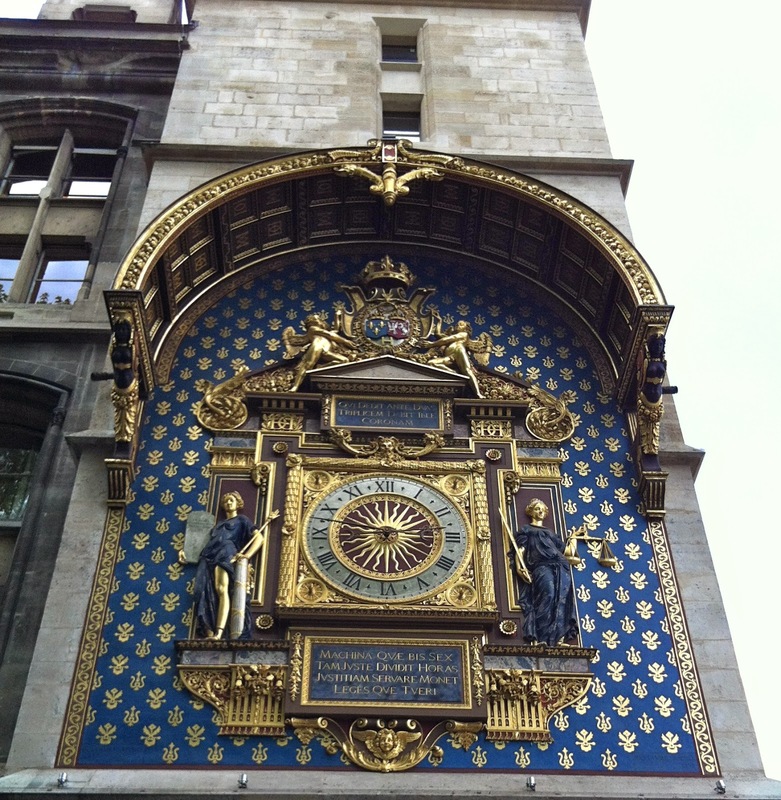 We saw the main landmarks (Notre-Dame, Musée d'Orsay, Musée du Louvre, Eiffel tower...) and all the way, our guide gave us plenty of details about the monuments and their history. My point of view: the tour was very interesting. Everything is well organised and safe. The bikes are very easy to ride. Children are aslo welcomed. They will be given smal bicycles. Can you see the name of my bike on the label ? Coco Chanel !!! I loved that.